New 1st Time FREE Event! Saturday – August 1, 2015 / 11am-4pm / Belle Isle – Dossin Maritime Museum. The Great Lakes Chapter Antique Outboard Motor Club is hosting a one-time special event this weekend. A celebration and display of historical “Made in Michigan” Antique Outboard Motor Show in Detroit where the outboard motor was born. There were over 30 types of outboard motors produced in Michigan. 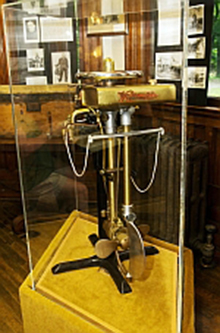 The first ever being the “Waterman”, produced in 1904 in Detroit. Join us for this historic reunion of those Michigan Made Motors where it all started! 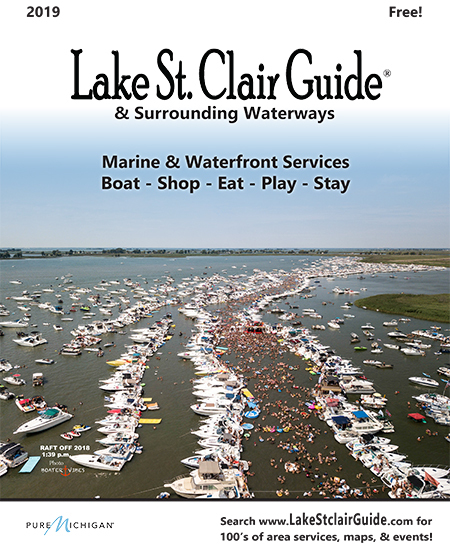 Saturday, August 1, 2015 – 11:00 a.m. – 4:00 p.m.
Any and all CLASSIC outboards are invited to participate in this landmark event in the middle of the Detroit River. Those collectors who display any classic outboard motor (bring your own stand) will receive a beautiful special commemorative award. Displaying an outboard is free! Attending is free! 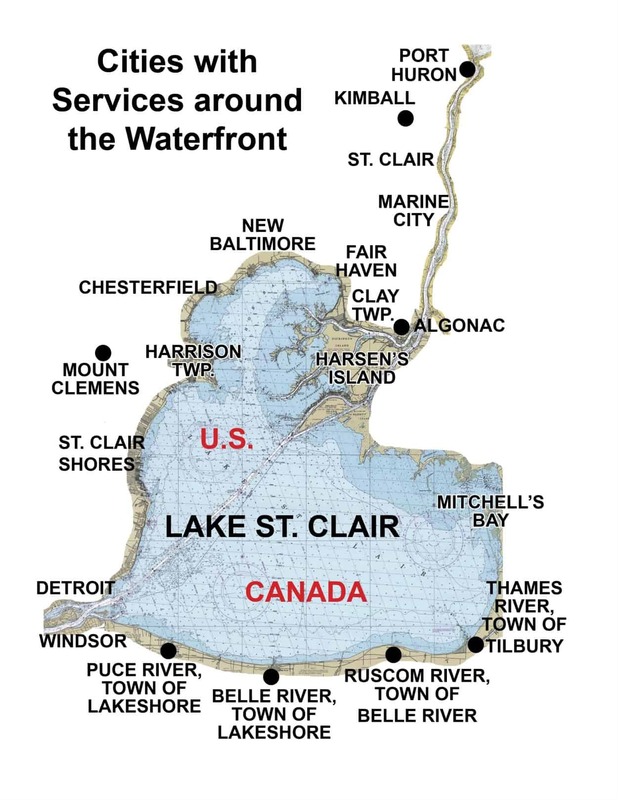 The Great Lakes Chapter Antique Outboard Motor Club members will be on hand to answer any questions. First time to the Dossin Museum? Besides sitting waterfront on the world’s busiest commercial shipping channel, you have a fantastic view of downtown Detroit and a close up seat to watch the lake freighters from around the world pass you by. Inside the museum (Free admission) are many interesting displays for the young and old, including the famous Miss Pepsi Hydroplane.